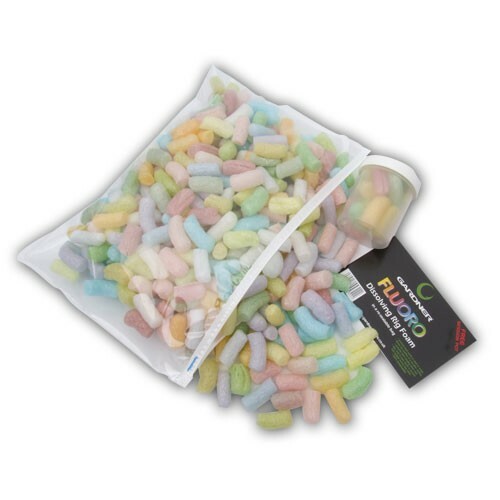 Large resealable slider bag can be reused time and time again. Biodegradable foam is environmentally friendly. Top Tip - For quick discharge just nick the hook into the foam. For a longer dissolve rate, 'lick 'n stick' the foam nugget by wrapping and squeezing it around the hook. It will remain on the hook longer before popping to the surface. FREE Delivery on all Gardner PVA carp over £100!! !